We’re Ready to Buy Your East LA Home When You’re Ready to Sell! We buy East LA homes fast for cash at any price. Here’s How our Process Works. Contact us today for a fair all cash offer on your East LA home. So Cal Home Buyers is always looking to purchase East Los Angeles homes just like yours. We’ve assisted over 450+ home owners sell their homes in Los Angeles County home owners find a quick and painless solution to their real estate problems. Many sellers find that the market isn’t doing them any favors, and begin their search for alternative sale methods. So Cal Home Buyers would love to give you cash for your East Los Angeles property, and we’re ready to do it immediately. Don’t let the stress of the market get you down – just go around the market. 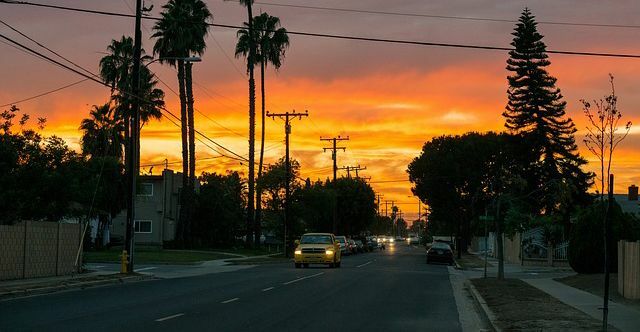 The housing market in East Los Angeles has made a slow and steady recovery. The market is healthy, and values have been slowly climbing up towards their previous highs in gradual increments. Averages are sitting around $400,000 for the typical home, all the way up from a $232,000 low in late 2008. Price cuts are uncommon, and the market is currently sitting in a neutral position neither favoring sellers or buyers. Foreclosure rates are average, and everything is moving as expected. 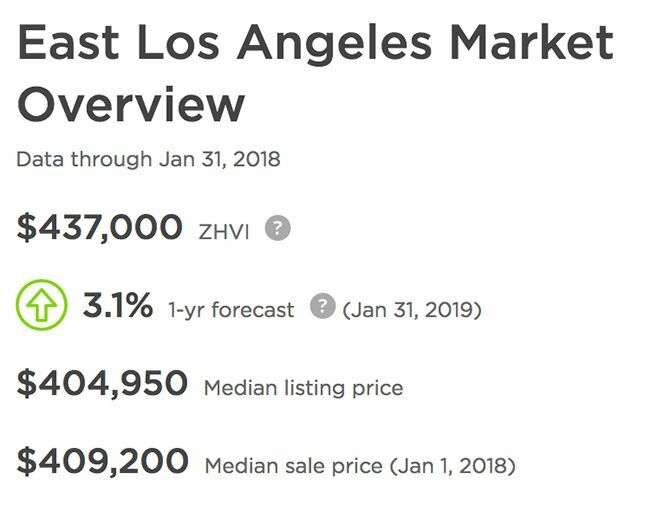 If your experience of the market is something different, this could be a sign that your property isn’t what the average East Los Angeles buyer is looking for. This is often the case with properties in bad shape, or properties that haven’t been renovated in a few decades. Rather than spending thousands of dollars you may not have in an attempt to transform your property into something a sophisticated buyer would want, you always have the option of selling to a home investor who doesn’t care for the bells and whistles. We buy homes “as is”. This means that we’re already aware that your property needs repairs and renovations, and we’re not put off by the idea of putting in the hard work in ourselves. We don’t expect you do hire anyone or do anything to your property. How many other sale methods can promise a closing time of 7 days? We can – it’s because we always buy in cash and there are no middlemen involved. If you want a little more time, just let us know. We’re always willing to consider your needs. We have years of experience, and we’ve mastered fast-tracking the home sale process. We can safely purchase your home very quickly. You can sit back and relax while we handle everything. All you need to do is take our cash offer and start the next chapter of your life. We’re Right Here in Southern California! Southern California Home Buyers exclusively serves Southern California. We aren’t a national home investment company – we stayed close to our roots. You can find us in Murrieta if you’d like to come visit. If you’d rather stay home, we’re willing to come to you. 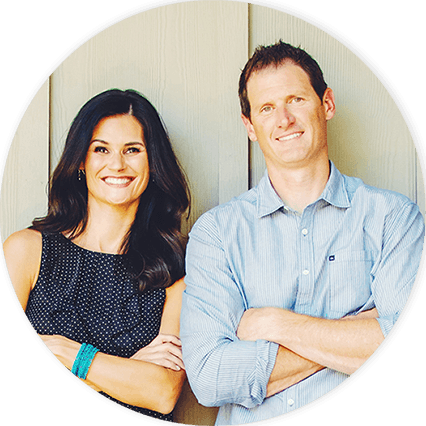 We’ll meet with homeowners anywhere in the Southern California area. The Great Benefits of Working With Us! There’s no reason for it to be hard to sell your home – we’ve made it as easy as possible for homeowners in all types of situations. We’re All-Cash Buyers – When you receive an offer from us, consider it instant money. We never have to go through a bank – we only offer cash we have available. If you need that money quickly in order to secure an apartment or a new home, you don’t have to wait. What You See is What You Get – You don’t have to pay anyone a commission, and there are no fees involved. When you’re selling to us, you’re avoiding a lot of the hassles that come with the traditional real estate market. Unlike sales with a relator that will require someone to be paid off, our whole offer is yours. We’ll Handle Almost Everything – All we need from you are a few signatures here and there. Since the main part of our business is purchasing homes like yours, we’re familiar with all of the ins and outs. We can take on the brunt of the responsibility while you sit idly by. We’ll Close in a Week or Less – As soon as you accept our offer, you can find yourself settled in your new place in as little as a week. If you’re dealing with something urgent, such as an approaching foreclosure, we may be able to work even faster in order to accommodate you. We’ll Buy Your Home the Way It Is – We’ll never present you with a list of repairs we want you to complete before we purchase your home. We’re already aware that many homeowners are dealing with defects or damage to their properties, and we’ve already planned to fix them once you’ve moved out. We’re Interested In All Homes – Condominiums and manufactured homes are just as important to us as traditional modern construction. We’ll purchase any kind of home in any condition – it doesn’t matter what category your home falls into. 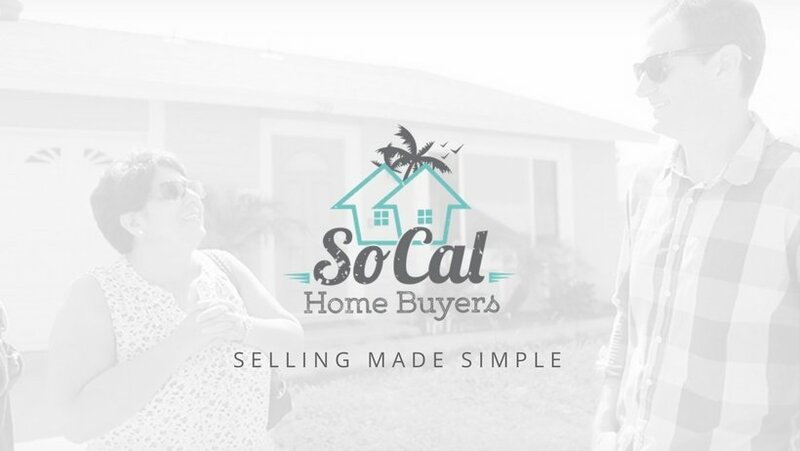 Southern California Home Buyers is eager to purchase your property – all you need to do is request and review our fair cash offer. 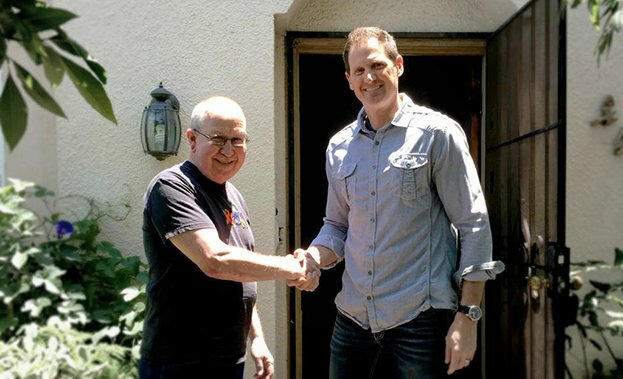 We’d love to be the new owners of your East Los Angeles home. We’re just waiting to hear from you. When you know you want to sell your house and you need the fast cash, just request an offer from us. You can submit details about your property to us through our contact form, or give us a call at 951-331-3844. You can also tap the chat window on your screen to talk with us directly. Once we chatted and gathered your properties information, we’ll come up with an offer, and be ready to buy as soon as you’re ready to sell to us.